Beaufort Restaurant Week begins Thursday, January 10 and runs through January 20th. 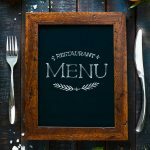 Nine of Beaufort’s hottest dining spots will offer specially priced menus just for restaurant week. 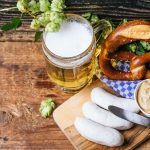 Mark your calendars and enjoy some of the tastiest food in the area! 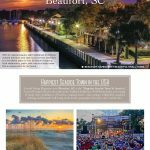 View menus and get more information online at www.beaufortsc.org. The 5th Annual OktoPRfest is this Saturday from 11am to 5pm in Port Royal. 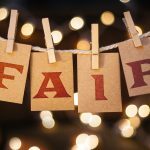 You can expect food and craft vendors, live entertainment, Classic Cars and Trucks of Beaufort, and fun for the kids, too. Visit eatsleepplaybeaufort.com for more details! 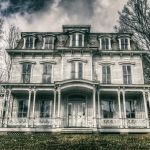 Get spooked this Halloween with a Beaufort Ghost Tour! Take a carriage ride or walking tour to discover the many historic homes and the ghosts that reside in them. The remaining tour dates are weekends through October 30th. Get more details on reservations and hours here. It’s that time of year again! 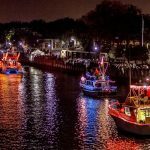 The 24th Annual Beaufort Shrimp Festival begins this Friday, October 5th, and runs through the weekend. Live music will kick off the festivities Friday and include previews of special shrimp dishes from many area restaurants. 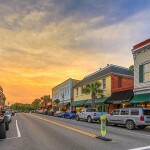 Get more information on daily events and other details by visiting EatSleepPayBeaufort.com. Our nations’s birthday will be celebrated in Port Royal and will feature fireworks, a watermelon eating contest for all ages, food trucks, DJ, live music, kids activities, and more! 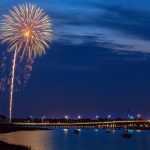 Fireworks will begin around 9:00pm and all other festivities will start at 5:30 on Sands Beach. Read more online here! It’s that time of year again! 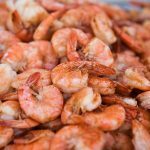 The Beaufort Shrimp Festival is coming back to downtown Beaufort on Friday, October 6th and Saturday, October 7th, from 11AM – 5PM. Enjoy shrimp dishes from up to 15 local restaurants! View more details on tickets and pricing here.